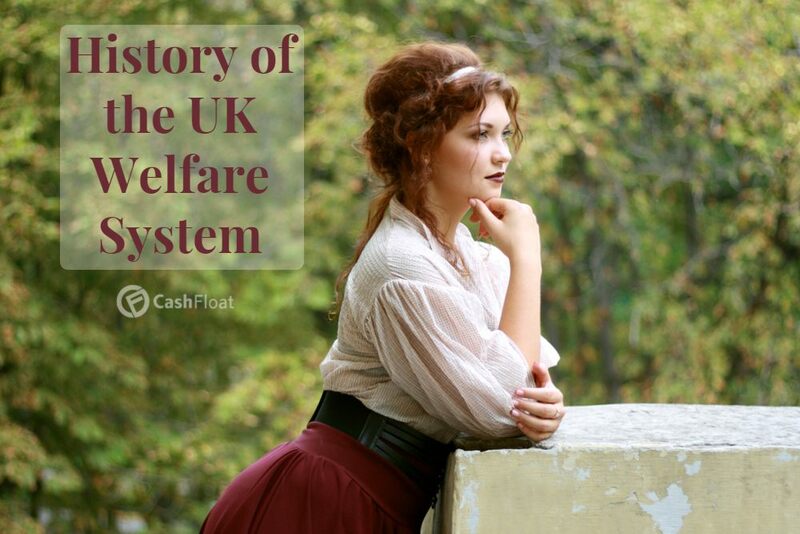 As an online payday loan company, Cashfloat decided to look at how other aspects of our lives have changed in the age of the Internet. In this article, we will explore the journey of British newspapers from their traditional in print format to the online news available today. Are physical newspapers going out of fashion? Is online news really becoming popular? Read on to find out! British Newspapers have been around for centuries. Online news websites have become very popular. Both formats are still very much in demand. British newspapers have been in existence for centuries but not always in the form we know today. Often, the public would receive news via posters and pamphlets. 1702 saw the publication of the first daily newspaper and, since then, due to advancements in printing and technology, newspapers are now available digitally. The printing process has also evolved and improved over the years. Gone are the days when individuals would sit for an extended amount of time, hand assembling type for printing; nowadays, the computer can do the job of many people, and software capabilities enable unique design, flexibility, and faster, more efficient editing skills. There are a lot of newspapers available in different format styles (tabloids, broadsheets, compact, supplements), and this selection of different styles caters for a wide range of audiences (left wing, right wing, niche and so on) in varying styles and lengths. Newspapers are released as either daily or weekly editions, and some also produce a special Sunday edition. There are local and regional papers as well as supplementaries available. The longest surviving British newspaper is The Times, which has been in existence since 1785. Nowadays, newspaper format is very different with the presence of online versions in addition to print, in most cases. Also, with the surge of social media, those of today’s generation and even middle-aged individuals can access the latest news via the touch of a button online or the swipe of a phone which makes it accessible instantaneously. We’re talking about reading the most recent news as it happens. Is there some urgency about it these days? Are people news hungry or are they just familiar with using their mobile or tablet device in the manner it is intended? Why wait until the following day to read about something huge that happened five minutes ago? Sure, you could read about it in more detail, but one could argue that the necessity for the paper would be questionable if someone has already read this item of news. Learn more about the history of newspapers in the UK! Ch. 2 – British Newspapers Through the Ages Part II Ch. 16 – Which UK Newspaper Is for You? Ch. 3 – Newspaper Styles and Culture Ch. 17 – Welcome to the Digital Age! Ch. 8 – The Daily Telegraph – Past and Present Ch. 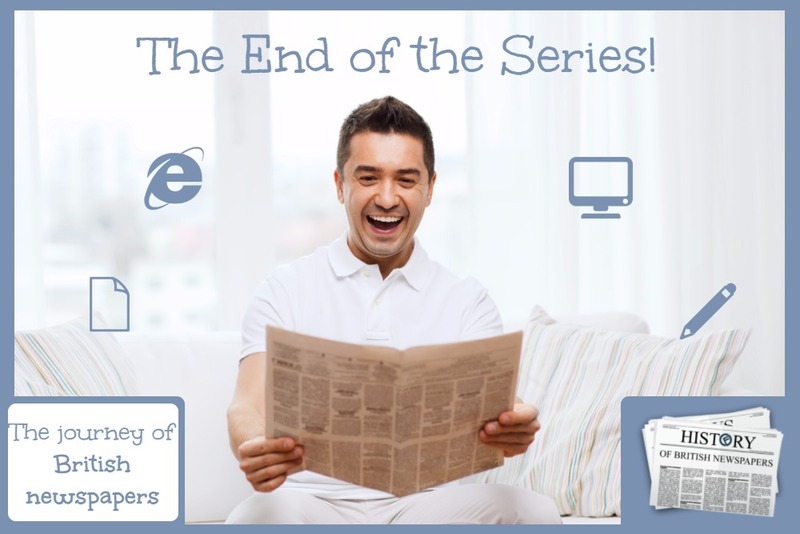 22 – Newspapers Online or In Print? Read all about it, quickly! Is social media taking over? Is it right that it should? There are many ‘breaking news’ accounts on Twitter, which subsequently provide an outlet for individuals to feel part of this breaking news, by enabling them to share it via other social media outlets, for example, Facebook as well as by email. Sharing this information/news also provides an opportunity for readers to partake in the gossip culture by feeling they are passing on some exclusive news that you know some people will not yet be aware of, as it has only just happened. You are the one privileged to have been looking at your phone when the notification came through. Is instant access to online news relative to the way of life? Today’s generation of readers are growing up in a world of Smartphones and tablets, where anything from entertainment to short term loans are available at the touch of a finger, so it is more natural for them to access and receive the news this way. It would be more alien for them to buy a newspaper, for example. Whereas some of the older generation of individuals who have always known the news in print form, struggle with the concept of everything being online. Those aged in their late 20s to 50s have experienced both print and online worlds, and some have taken to the new technology. Nowadays, daughters and sons may be tagging their parents on Facebook as they have also created their own account to become part of the social networking revolution, seeing it as a good way to keep in touch with people from the past. Networking is fine on social media but, concerning accessing news this way; this is subjective to the reader. A sign of the society or preference? The same could apply to those readers who prefer to take a book on holiday compared to others who opt for packing a Kindle. The concept of the latter can seem an uncomfortable idea to those who like to feel the book and go on a metaphorical journey as they turn the page with the characters, as they are embarking on their own journey. Others would prefer to stock up on as many books as they can to read during their holiday, therefore maximising the best use of device capability. You would not get the same capability in paperback form from a practicality point of view, as the Kindle is a single, compact device onto which you can load a high number of books, and this would certainly not be as achievable in hard copy. But, once again, surely this comes down to the preference of the individual reader. The same could apply to newspapers. For example, let’s look at holiday makers.When abroad, some people still purchase British papers. Is it a habit? Is it familiarity? Is it an avoidance of accepting change? Is it loyalty? Also, in terms of style, some individuals do not understand politics or they don’t want to be swayed by propaganda so they might choose a lighter read. However, there are others who do not want to have celebrity news in their face and would prefer to read about the latest political events as it might have an impact on them in their personal life, or on their business circumstances. Digital capabilities do not only enable us to access online news quickly but also provides us with the opportunity to comment on online news articles via the website or even via social media, and this can empower people. Readers are also invited to tell their news and share links to articles. The impact of this via social media, in particular, can be significant to the audience. Someone only has to share a potentially contentious story online, or comment on such, and they could open themselves up to heavy criticism and, in some cases, trolling, for simply having an opinion. It is, however, healthy to have a view in today’s society and the ability to put it out there in the realms of social media is powerful as it provides more scope for freedom of speech and consequently encourages active and healthy debate on topical issues. However, is there too much focus on accessing information via a Smartphone rather than going to your local shop and purchasing a newspaper to feel the pages come to life as you flick through them? Is it a cost thing, and, if so, why pay when you have access to the information for free and in the comfort of your own home? Or, is it sheer laziness with too much reliance on the new wave of media communications? With technology moving at the rate it has, it was inevitable, although maybe not fully expected by consumers, that phones were going to become equipped with the facilities we all use today. Has conversation and sharing of news been lost, or has it increased as a result? It has indeed enabled wider networking opportunities and allows people to get within a virtual inch of major players in the industry who communicate news and have news to share. This not only provides networking opportunities but gives people the chance to have a say, to rate the news, and to also comment on articles. The possibilities are endless, although care must be taken. It is reassuring to see during bus and train journeys, where younger individuals are happy to sit browsing through the pages on their phones with headphones in place, that there are still some passengers who collect The Metro (weekday daily) as they board for their journey. Is this print version still as engaging as the digital technology at our fingertips? It might just come down to habit and familiarity but we are not totally against the concept of paper in print form, so let’s not write it off just yet. In view of how we access the news, whether it is online news or in print form, could it be argued that this is insignificant because, as long as the news is getting out there to the public, to both the young and older audiences, they are still receiving the news. The digital shift has indeed enabled a larger and wider audience to be reached but print copy is still available, and this feels right from a traditional point of view. Are Payday Loan Advertisements Morally Acceptable?